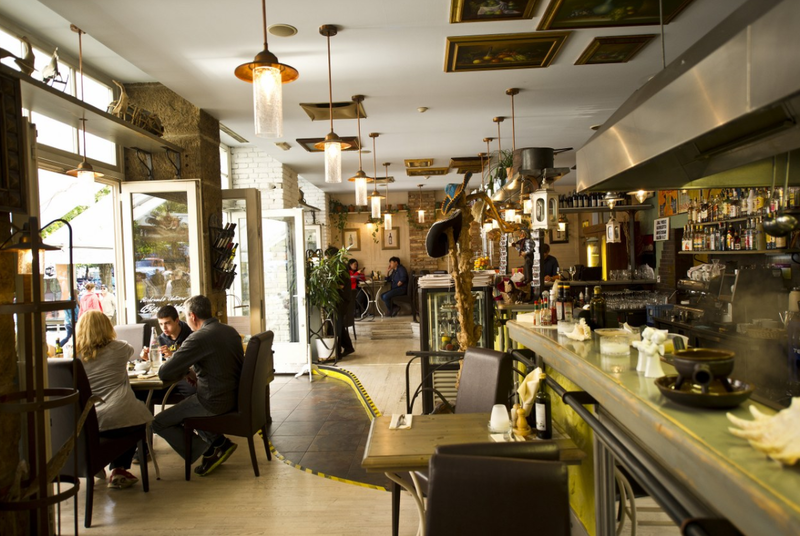 “One of the best in Wenceslas square“: Amazing food, especially pastas! Wonderful service and great atmosphere. When the weather is good, it is nice to sit outside. 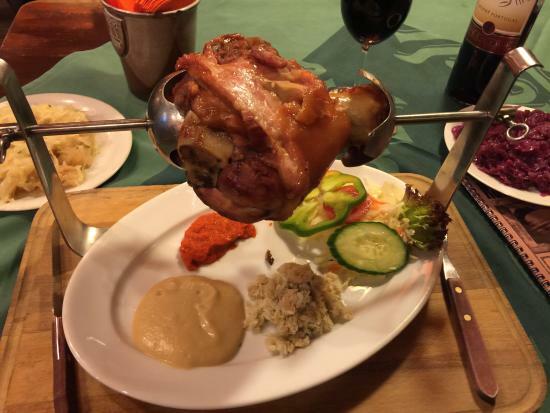 “Delicious food“: I was pleasantly surprised by Buschetto Prague. I expected some average, overpriced meal due to the location of the restaurant next to a popular tourist area. However, everything I ordered was excellent. The service was also very good. Although, the server asked me if I was done with my meal, one too many times. Overall, I highly recommend this restaurant. “Top class meal“: Myself and my friend visited here for an evening meal on a weekend away with friends. Our other friends didn’t fancy coming here for food but I have to say that they totally missed out on a top class meal. Myself and my friend ordered a starter and a main meal and we both agreed that it was superb. Portions were a good size and the ingredients were fresh. 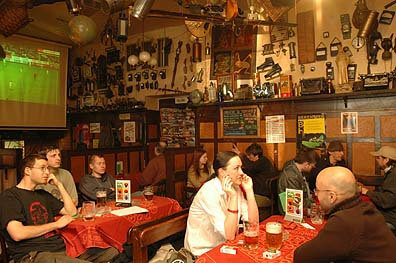 The main server that dealt with us was also a really nice person and a real credit to Buschetto Prague. If I am ever back in Prague I will definitely be coming back here for food. 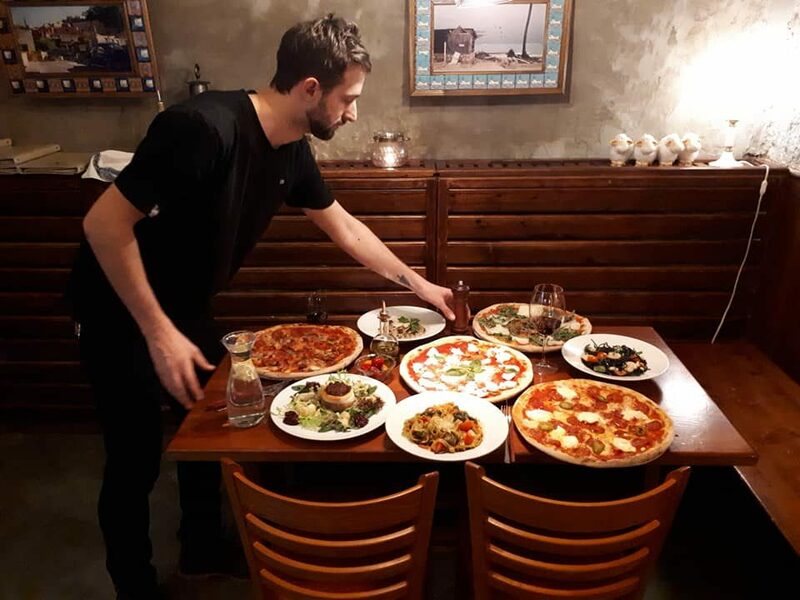 Looking for the taste of Italy in Prague? 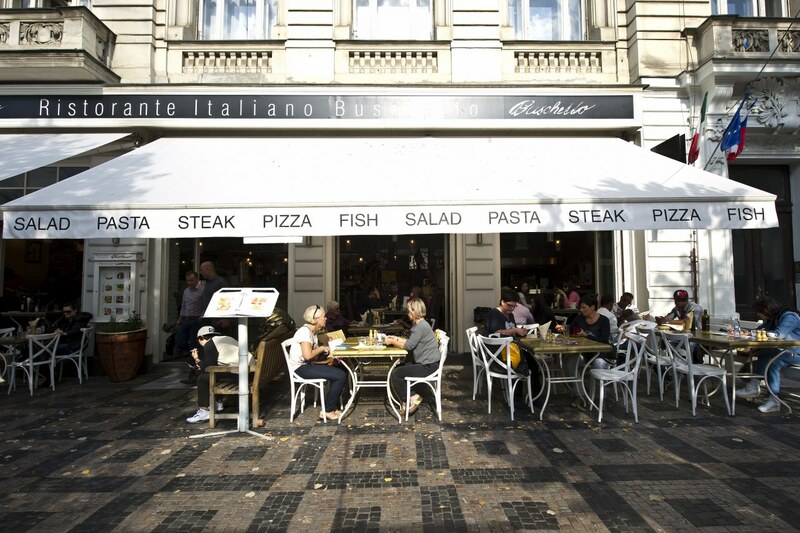 Visit Buschetto – an Italian restaurant on Wenceslas Square with a deliciously wide and varied menu, drinks and wines. If you want a change from traditional Italian cuisine try our international cuisine specialities. Live music from Friday to Sunday. Open daily: 10 AM – midnight. FIND OUT MORE ABOUT BUSCHETTO!